Do you call yourself a writer? An author? Do you own your passion? Or do you shy away when someone asks you what you do? STOP! Do you write or don’t you? Yes? Then you ARE a writer! 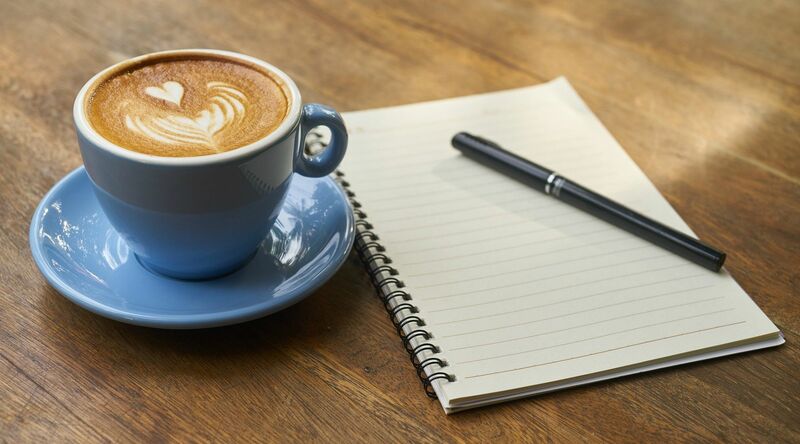 Have you written a book? Yes? Then you ARE an author! Why do writers mumble about what they do, shuffle awkwardly and stare at the floor when someone asks about their work? Simple, because no one knows who they are. When no one knows who you are it can be hard to believe what you do has any value. But of course that’s illogical. That you can achieve everything you hope for with your writing. That you control your own success. is a desperate waste of your time and talent. and you can learn to do it yourself. that you can be the author you always dreamed of being. And earn a real living from your writing too! are the limits you impose on yourself. the opportunity is just waiting for you to grab it with both hands. Sound good? Since you’ve found your way here something tells me you’re ready to own your writing and do something about your book exposure, whether you’ve already published or are just preparing for that glorious moment ahead of time (bonus points to you, early bird!). I’m a Certified Book Launch Coach, having been trained by and have ongoing training with Tim Grahl of BookLaunch.com. Tim has worked with many bestselling authors, such as Daniel Pink, Chip and Dan Heath, Hugh Howey, Dan Ariely and Pamela Slim. He recently had five clients on The New York Times bestseller list at the same time. I'm also a professional content marketer and worked in marketing for 6 years before becoming a book marketing coach. 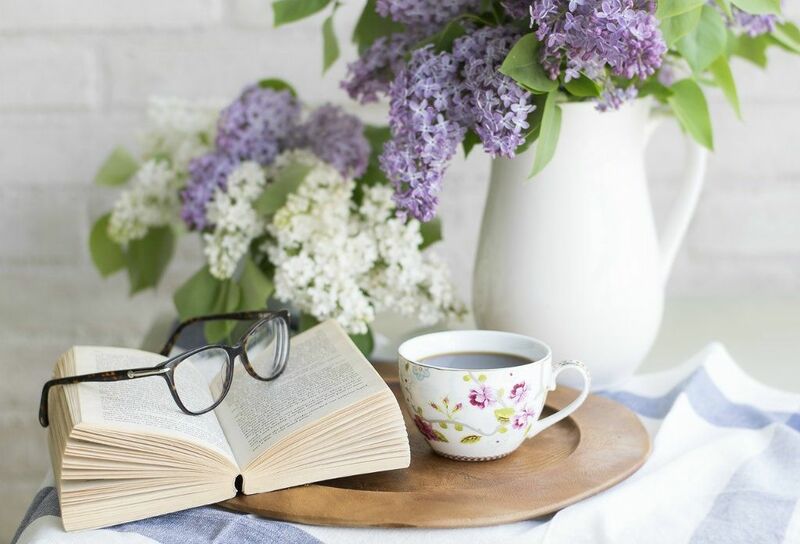 I’m a writer too - a former journalist, magazine editor and freelance content author - but I began my unexpected love affair with marketing as Digital Editor of the bestselling UK genealogy magazine Family Tree. Now I’m on a mission to help more writers market their books. 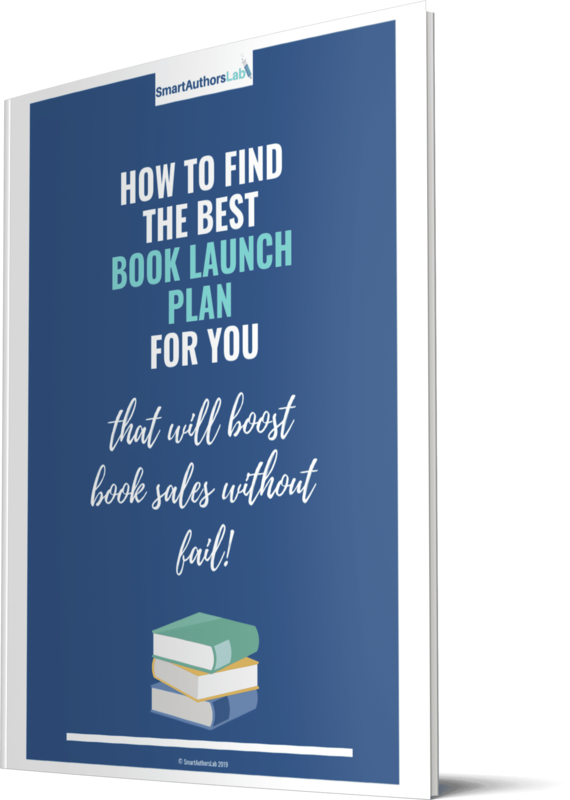 That’s the goal at SmartAuthorsLab – to help authors learn about book marketing, build their author platforms and launch bestselling books, so readers can find them, buy them and love them. If you’re looking for ways to get your book noticed, you’ve come to the right place. 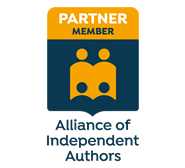 Whether you need help with growing your author platform or launching your next book, SmartAuthorsLab is for you. SmartAuthorsLab is different to some of the other book marketing sites on the web in that I don’t prescribe a specific tool to use. Every book and every author is different, so what works for one may not work for another. Instead, inside the Lab we embrace experimentation, to see what works for YOU! 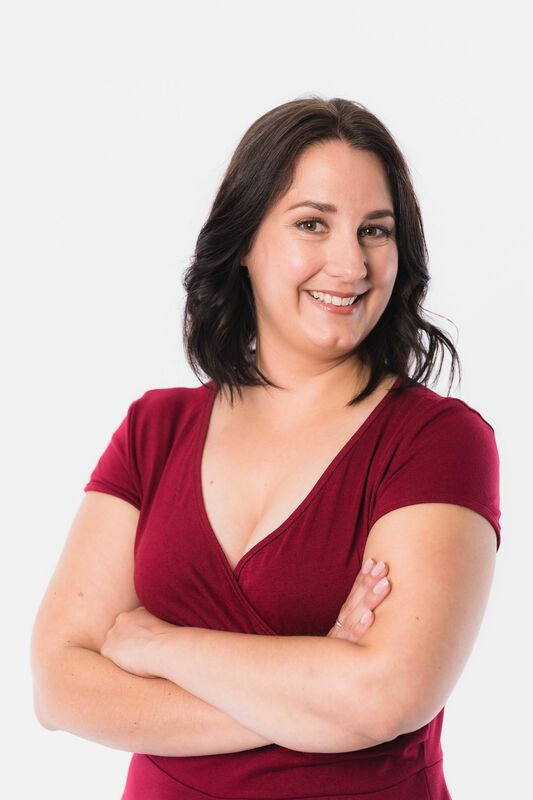 If you’re interested, I specialise in topics like how to reach your perfect target reader and grow an author platform, email list-building, your author brand, outreach and book launches. Before I go, I want to invite you to join my email list community. 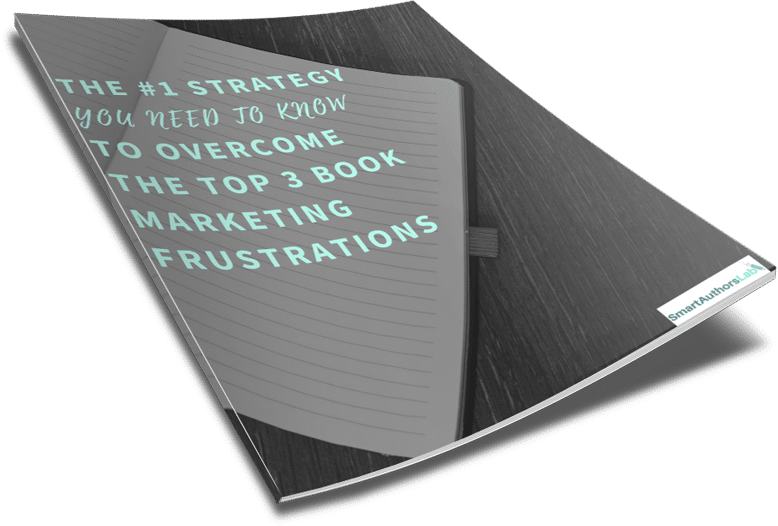 By signing up (it’s free), you’ll get access to my guide ‘How to get your book noticed with fantastic results’ and be notified when there is something new to check out on my blog.